This article first appeared on SearchEngineLand and was written by Ginny Marvin (@ginnymarvin). Advertisers will be able to target users based on purchase intent signals in Search campaigns for more than a dozen categories. 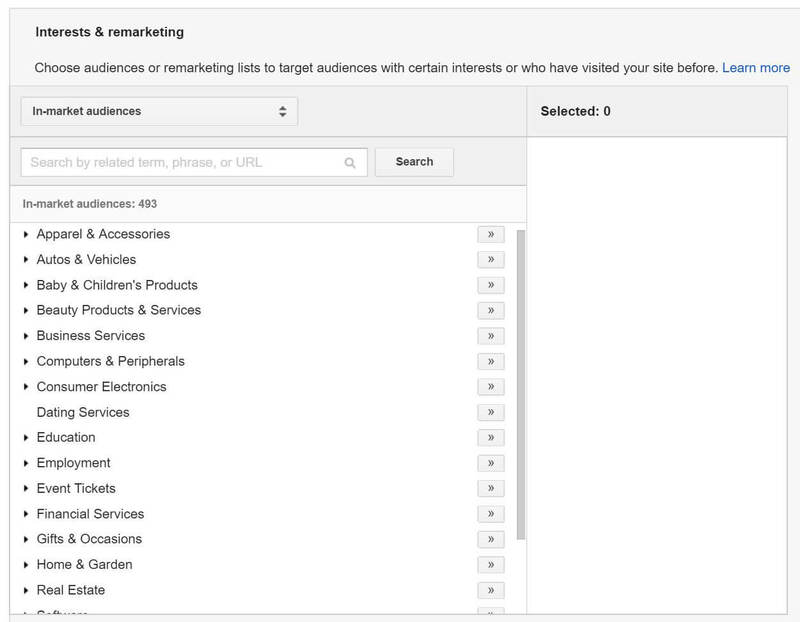 Google is continuing to extend its audience targeting capabilities into Search. The company announced Tuesday that In-market audiences, currently only available for Display Network and YouTube campaigns, will be coming to Search campaigns. Google shared the news in a blog post released ahead of its annual live-streamed event, Google Marketing Next. There are currently more than a dozen In-market audiences available in AdWords to target users looking to buy things such as apparel, baby products, event tickets or real estate. Along with similar audiences for Search and Shopping, the addition of these targeting options marks Google’s shift to tapping user search history for targeting in Search campaigns. It does so in an aggregated, anonymized way, but the company had long-resisted incorporating that data in Search targeting for privacy reasons. Then Facebook came along and advertiser expectations — and some would say consumer acceptance — of targeting capabilities changed with it. It’s not clear what the timing will be on the rollout. 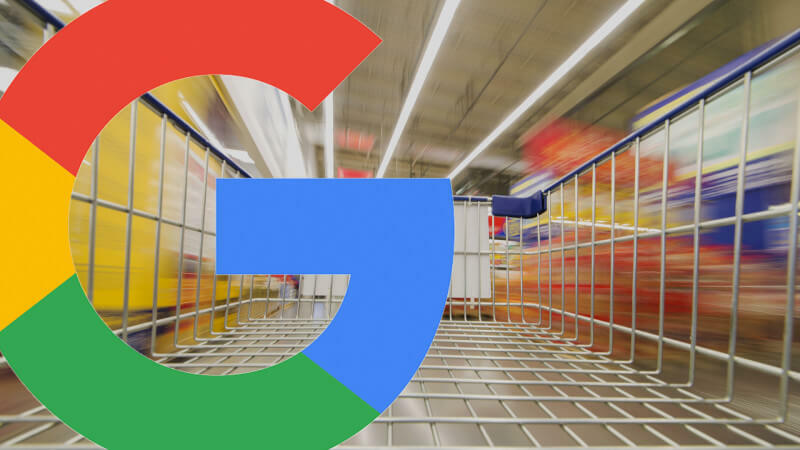 It took roughly a year for similar audiences for Search and Shopping to roll out generally after Google first announced it at last year’s live-streamed event.